Does your business need an updated look? Are you trying to market yourself as a professional in your given field? D-RA Creative can help when it comes to graphic design in Brunswick. Our skilled team know that you want to present your business well and make a good first impression with new clients. 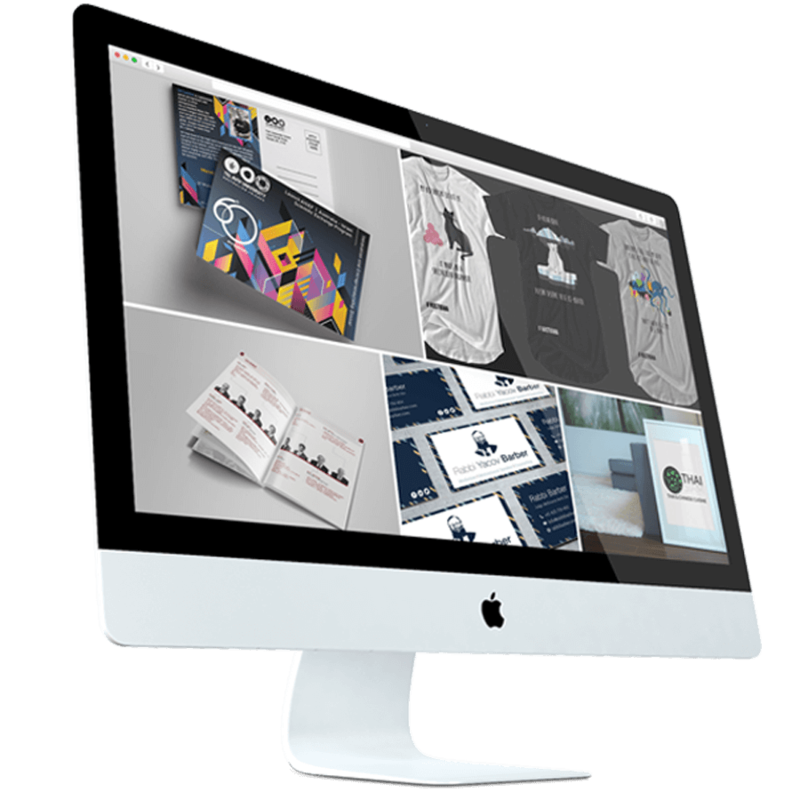 But we also know that many people don’t understand the ins and outs of graphic, logo or website design and marketing, or what it takes to create a striking and effective aesthetic that clearly communicates what you or your business is offering. We pride ourselves on providing unparalleled customer service and understanding, delivering professional design solutions complete with a personal touch to ensure that you will stand out with a truly individual style. We offer competitive prices across all of our design services and strive to bring every project in on time. By working with us at D-RA you’re making a solid investment into the future of your brand and taking steps that will allow it to grow in the future. Good design works for you, helping to bring in a wider audience and increased sales. It also builds trust and loyalty between you and your customer base, speaking directly and openly to a wide audience about who you are as a company, making people feel more at ease in investing time and money with your business. With our expertise in graphic design Brunswick businesses have never looked better. For an obligation free quote contact us at info@d-ra.com, by calling (03) 9505 3955 or by filling out our online contact form.